Adventuring can take it out of you. 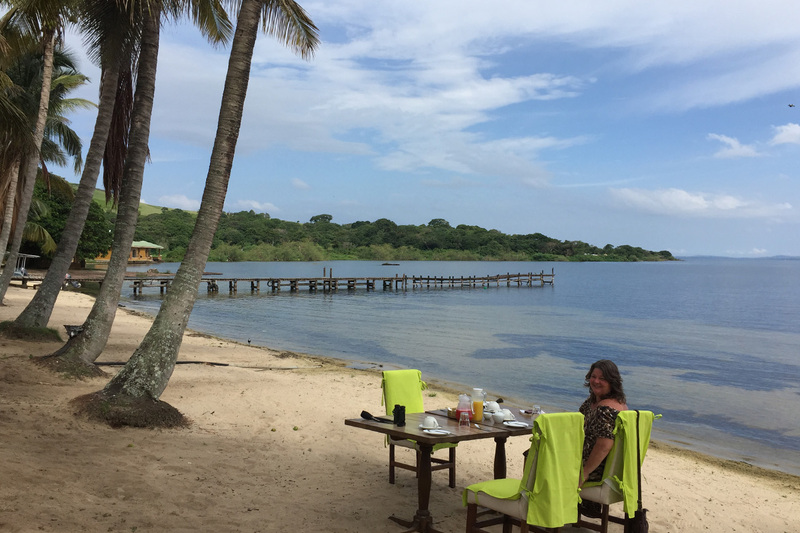 What could be better after long safari drives and tiring treks than to take some time to relax on the golden sandy beaches in Kalangala – part of the 84 islands that make up the beautiful Ssese archipelago. Enjoy a pleasant 3-hour ferry trip to Bugala Island and prepare to unwind. But if relaxing on the beach and soaking up the sun isn’t for you, there’s plenty to keep you entertained. Why not take on a cultural stroll to areas of interest around the island? Or you could explore local walking trails, take a boat cruise or go bird watching or fishing. If you really want to pick up the pace, mountain biking and water sports such as wind surfing and jet skiing are on offer.